'Les Six', Côtes du Rhône Villages, Cairanne 2014 from Boutinot Rhône's Fide et Arte range has been included in Decanter's "Top 50 Rhône Red's" list. Assessing wines from across the Rhône Valley within the £8 to £18 price bracket tasters Matt Walls, Joanna Simon and Christelle Guibert Decanter's Tasting Director, also awarded the 2014 vintage of 'Les Six' 88 points. This follows a positive review from one of France's most respected wine publication La Revue du Vin de France, which, in its June 2015 issue, awarded Les Six 2014 14.5 - 15 points out of 20. Les Six 2014 is due to be released in late 2016. Meanwhile the 2013 vintage of Les Six has recently been awarded 90 points from US publication Vinous (which incorporates Stephen Tanzer's International Wine Cellar). 'Les Six' is, exceptionally for a Cairanne a blend of six grape varieties, co-fermented together in pairs to show how the rare and ancient varieties of Carignan Noir, Cinsault and Counoise can enhance the more popular Rhône varieties of Grenache Noir, Syrah and Mourvèdre. Following a traditionally slow vinification, using only natural yeasts, gentle remontage and manual pigage 'Les Six' is later assembled and matured only in tronconique (large oak vats) for ten months at Boutinot Rhône’s cellars in Cairanne. 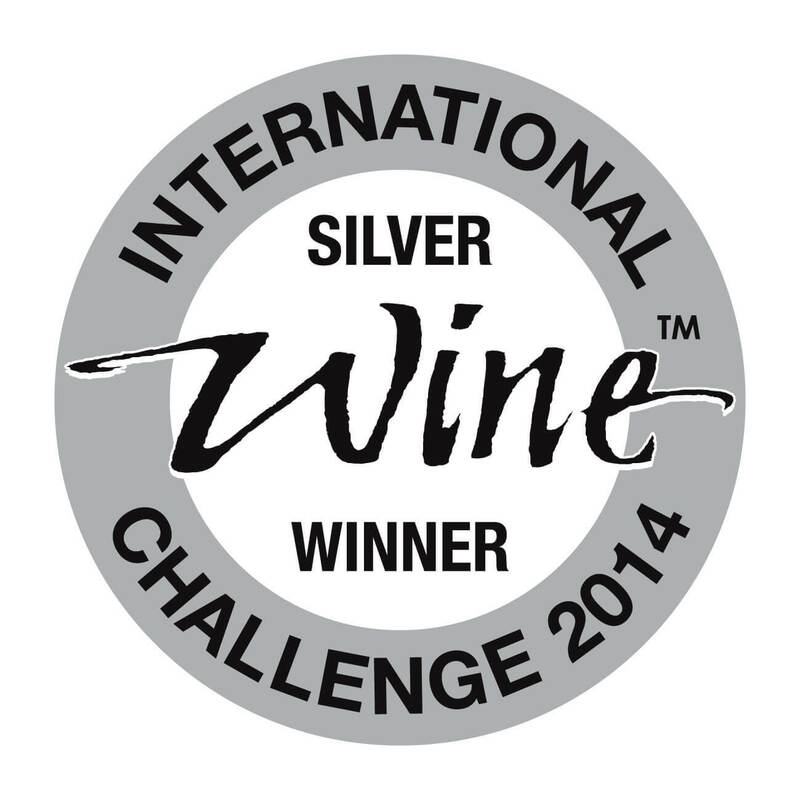 'Boutinot Rhône Fide et Arte 'La Côte Sauvage', Côtes du Rhône Villages Cairanne 2012 was also awarded 91 points by Josh Raynolds of Vinous in the June 2016 issue. Cairanne has, in the last two days, been officially sanctioned as a Cru joining the ranks of respected Southern Rhône appellations such as Gigondas, Rasteau and Châteauneuf-du -Pape. For Les Six it is anticipated that Cru status will apply from the 2015 vintage, likely to be released in 2017. For more information about Boutinot Rhône Fide et Arte ‘Les Six’, Cȏtes du Rhône Village Cairanne 2013 click here and for the 2014 vintage click here. 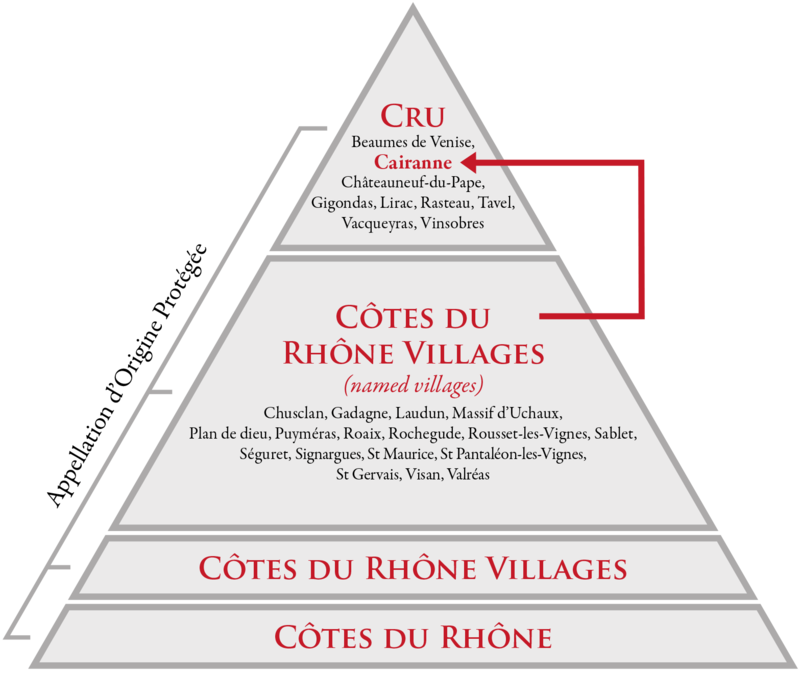 Full details of the meaning of Cairanne's elevation to Cru appellation status can be found here.